Megean Speak, Marketing Manager at Mark Andy, is a solutions-oriented marketer, strategic planner, and data enthusiast. With a personal interest in creative design, she has a new found love for label and packaging design. 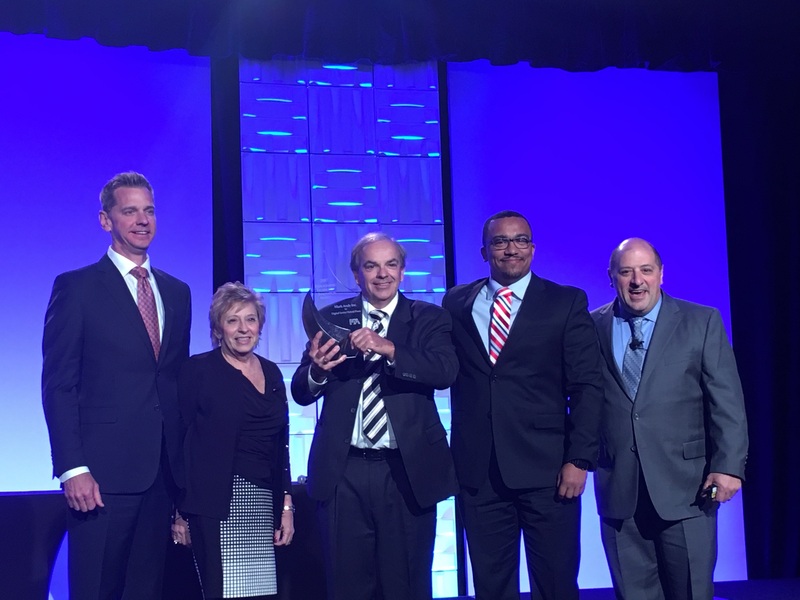 Mark Andy, the Total Solutions Partner to the label and packaging industry, today announced its acquisition of Presstek, a well-known global supplier of DI® (direct imaging) offset plates and presses, CTP solutions and world-class service for commercial and in-plant customers. 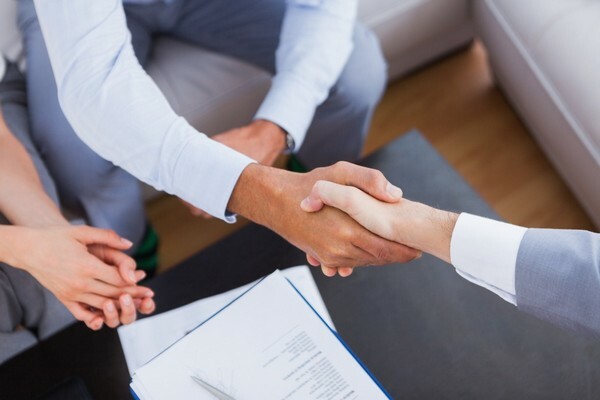 The agreement furthers both organizations’ commitment to flexographic customers’ success. 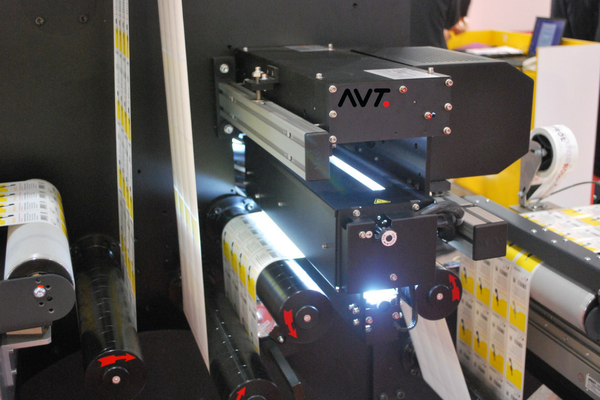 Advanced Vision Technology (AVT) has been selected by industry leading press manufacturer Mark Andy to provide print quality and control for its high-end hybrid inkjet label press. 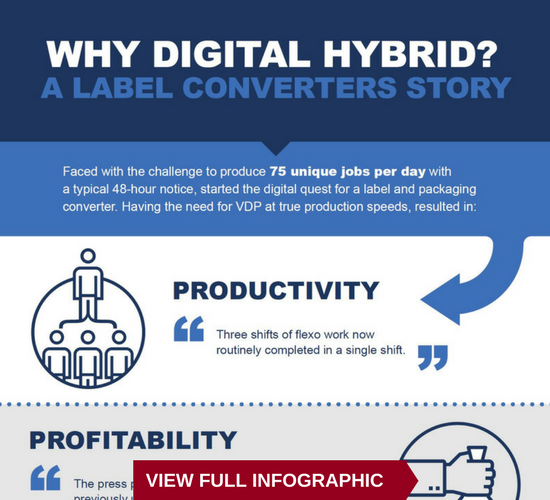 Digital print is no longer an “if” for label and print providers, rather a “when” and “how.” Due to consumer trends changing market demands for labels and packaging – no longer does one size fit all. 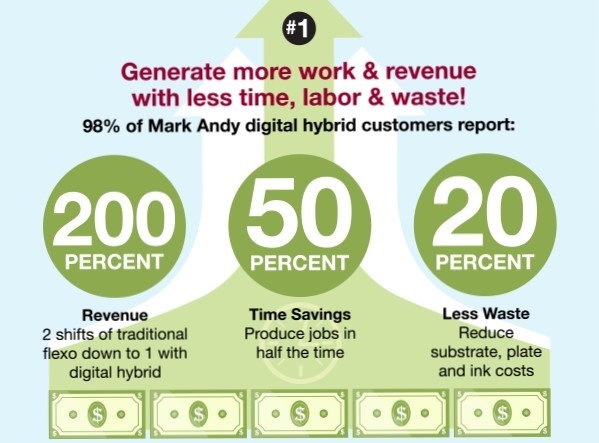 Three label converters joined Label & Narrow Web for a webinar to discuss their journey into digital hybrid printing. 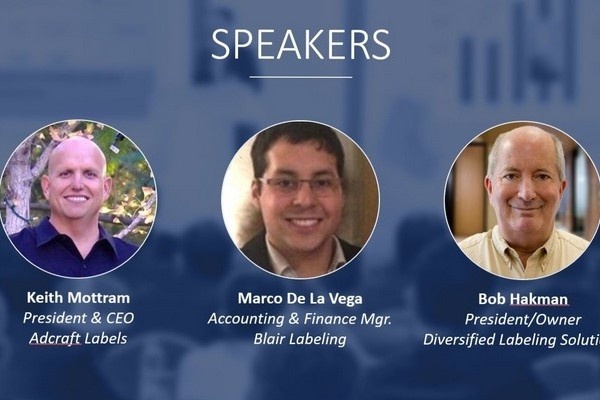 Adcraft Labels, Blair Labeling, and Diversified Labeling Solutions (DLS) took time to talk through their digital journey, and explain why they chose a particular digital hybrid solution. Brand strategy is driving SKU proliferation due to differentiation, market testing, versioning, VDP, personalization, and the list goes on. 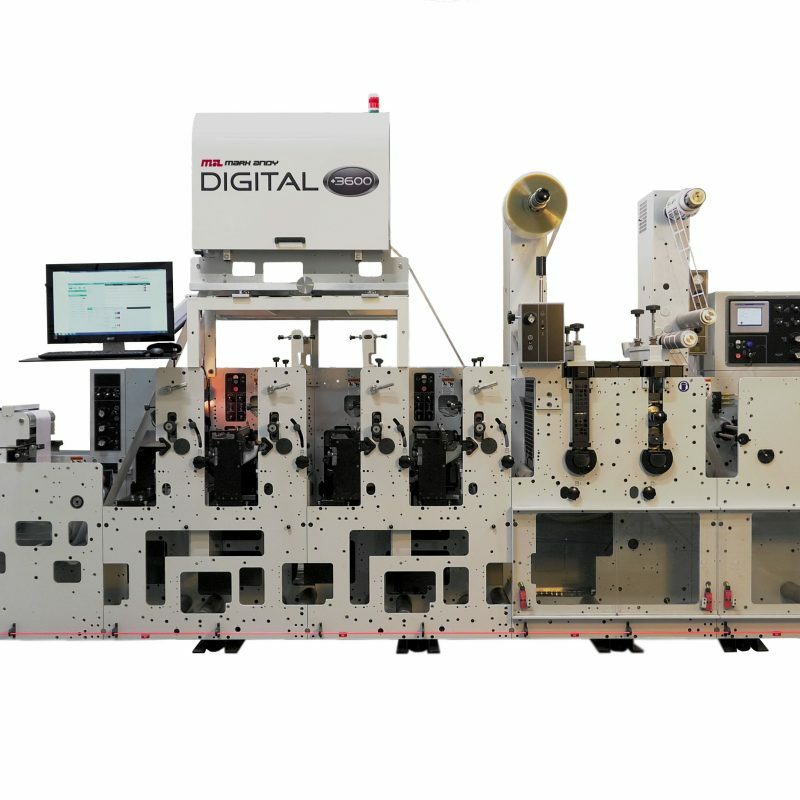 As brands are driving the shift for shorter run sizes and faster lead times, it’s clear that digital printing plays a key role in today’s label and package printing environment. 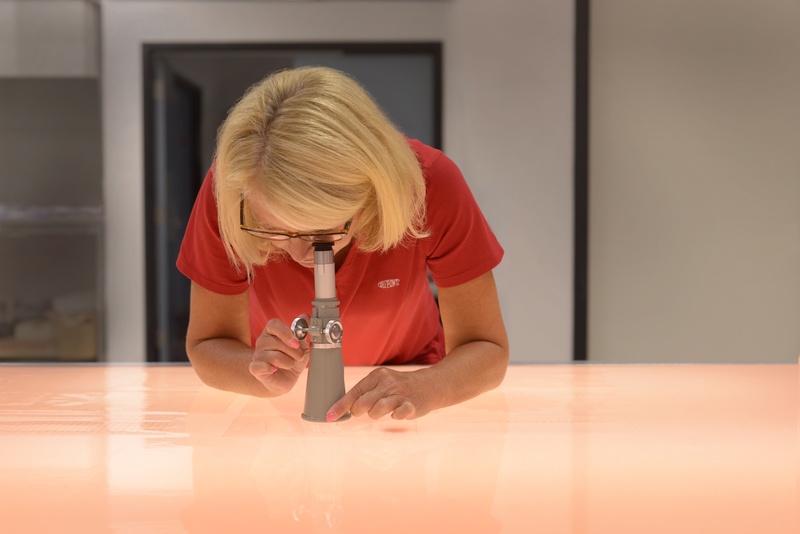 Every digital journey has a different beginning; a different reason or “pain” that prompts the search for a new hybrid pressroom addition. How’s 2017 shaping out for you and your business? 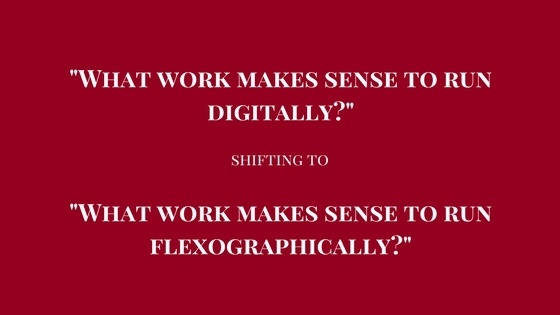 Are your strategies and goals aligned with the predictions of printing experts? 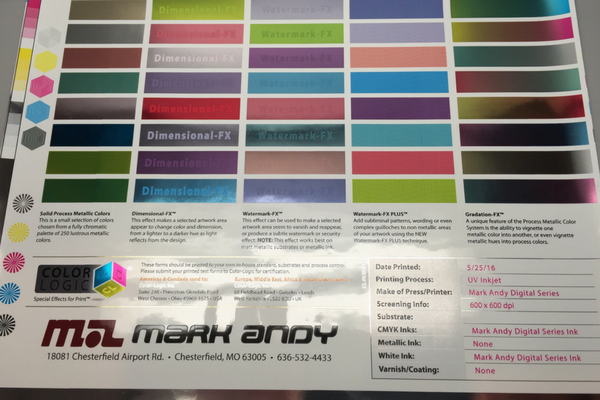 Color-Logic has announced the certification of Mark Andy Digital Series hybrid presses for use with the Color-Logic process.